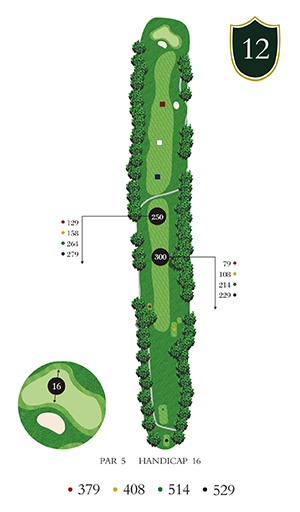 Our 529 yard Par 5 rewards a straight and long tee shot. A little left is playable, but shots to the right are problematic. 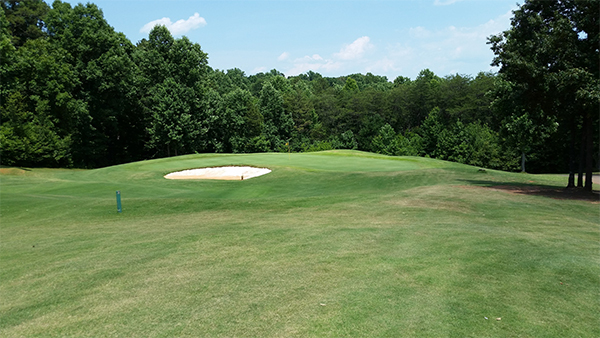 The expansive green is protected by a large front center bunker. There is limited space to go long.